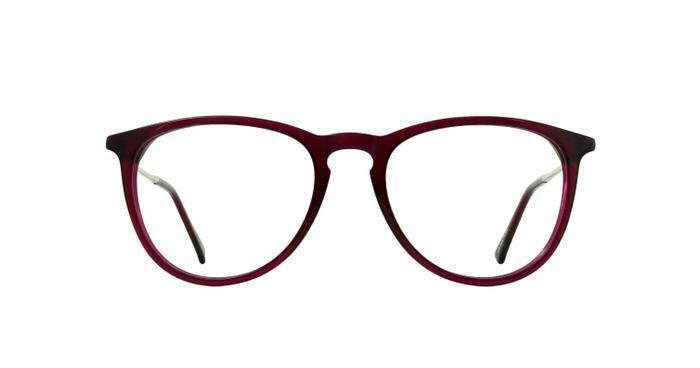 Get geek chic in these oval frames. Slimmed down for a slighter silhouette, the wafer thin arms are so thin you'll still be able to tuck a pencil behind your ear for the all-important Sunday paper crossword. These i had in sun glasses so I can read in the sun. Perfect.